Heroes, Heroines, and History: Nine Historic Places to Visit in Saint Augustine, Florida. Nine Historic Places to Visit in Saint Augustine, Florida. After posting a brief history of Saint Augustine, Florida here on HHH last month, I began to wonder about the history of specific places in the old city. The Castillo de San Marcos, The Old Jail, The Saint Augustine Lighthouse, Ripley’s Believe It Or Not, Treasury Street, The Saint Augustine Alligator Farm, the Old Wooden School House, Ponce de Leon Hotel (Flagler College), and The Fountain of Youth are the places we’ll explore today. There are more—many more, but we’ll keep it to nine . . . For now. 1. The Fountain of Youth. 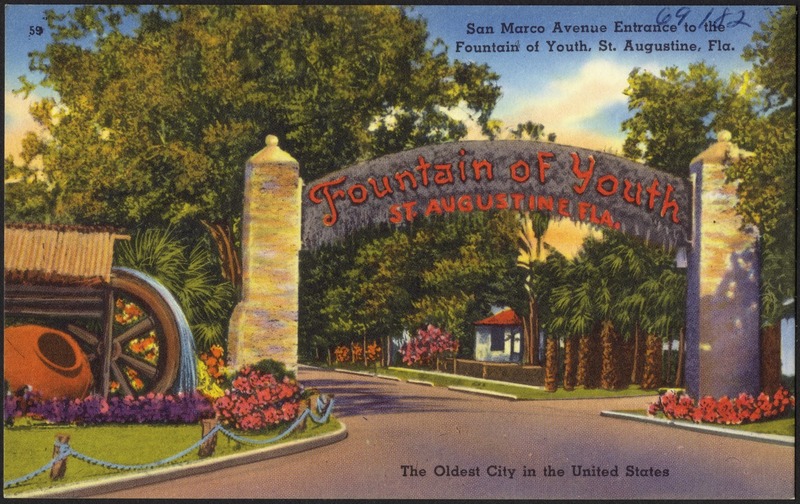 Located in the Fountain of Youth National Archaeological Park in St. Augustine, it could be considered Florida’s first tourist attraction. 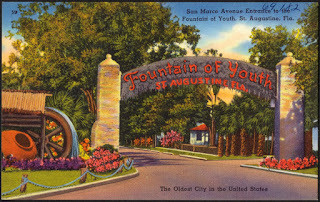 The park observes Ponce de Leon’s 1513 quest for the legendary Fountain of Youth and overlooks the Matanzas River and St. Augustine Inlet. The park also boasts beautiful flora and wildlife. excavated across the bay from Anastasia Island. The builders were concerned about the stability of the porous coquina rock mix, but as the first battle against the fort ensued, the inhabitants were pleasantly surprised that the coquina practically absorbed the heavy cannon ball hits instead of the blasts cracking the masonry upon impact. The fort is the oldest masonry fort in America. 3. The Old Saint Augustine Jail. 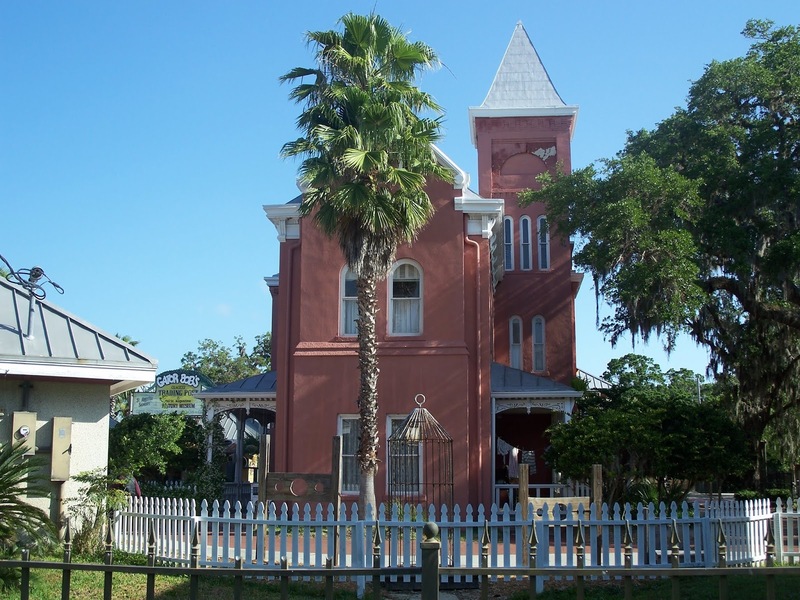 Located at 167 San Marco Ave, St Augustine, FL, the jail was built in 1891 by hotel magnate and Standard Oil partner, Henry Flagler. The jail remained in use until 1953. The hotelier decided to make the jail an attractive addition to his new winter resort town and used many of the same materials he used to build his hotel. For instance, the interior walls are pink plaster. This rare example of a nineteenth-century jail now serves as a museum. 4. Ponce DeLeon Hotel (Flagler College). 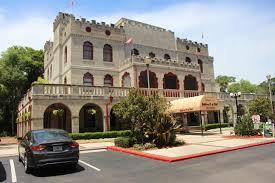 Built by Henry Flagler to bring the rich and famous to East Central Florida coast, the luxury hotel opened in 1887/8. One of the first hotels in Florida to use electricity, the massive concrete structure used more than 4,000 lightbulbs powered by four coal-powered boilers. Unfortunately, the hotel was plagued by problems in its infancy. An epidemic of yellow fever and one of the coldest winters on record made for a slow start to the resort’s eventual success. 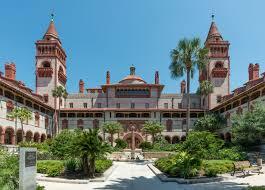 The hotel was eventually turned into Flagler College. 5. 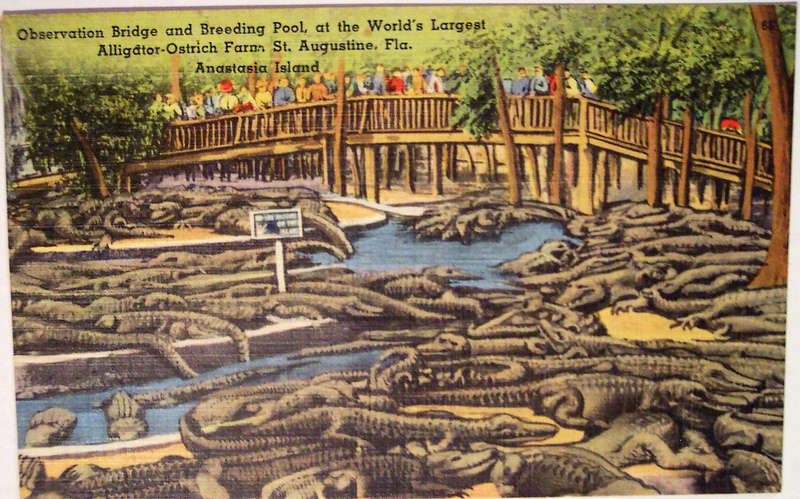 The Saint Augustine Alligator Farm. This zoological park opened in 1893 and is still in operation today. The Saint Augustine Alligator Farm houses all twenty-three recognized types of crocodilian. as early as 1716. The building is said to be the oldest wooden school house in America. 7. Treasury Street. Believed to be narrowest street still in use, the old road is just under seven feet wide. Legend claims residents built the street just wide enough for two men to carry a treasure chest from the bay to the city bank. Therefor, not allowing a horse drawn carriage to pull up and make off with the gold. 8. Ripley’s Believe It Or Not. St. Augustine Florida is the first permanent Ripley’s attraction. The three-story-high, castle style building where Ripley’s is located contains over 800 exhibits including interactive oddities, bizarre displays and even some of Mr. Ripley’s original collection. 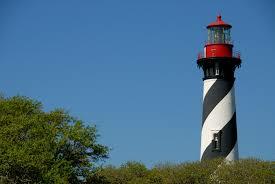 tall, active lighthouse opened in October 1874. The lighthouse is open to the public and offers general tours, a maritime museum, and ghost tours. 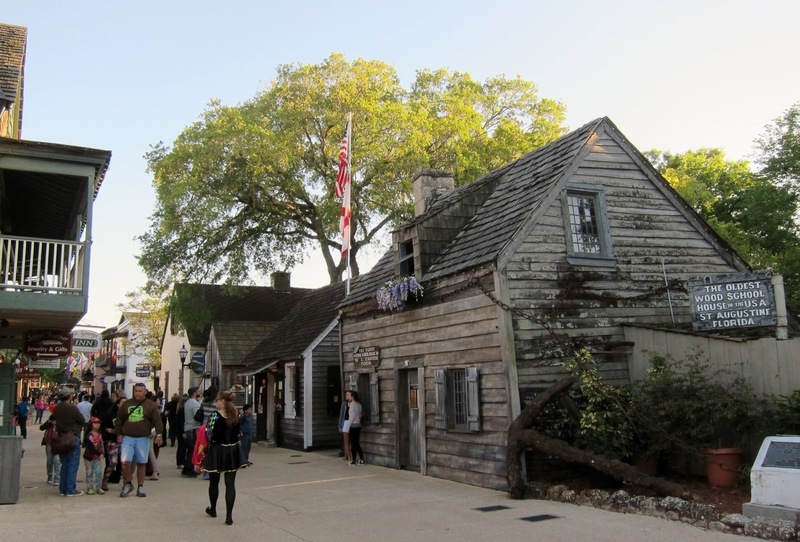 Many tales of romance, war and bravery have been told about Saint Augustine’s colonial days. Soldiers, pirates, explorers and oil magnates are just a few of the characters who have had a place in the stories of the area. 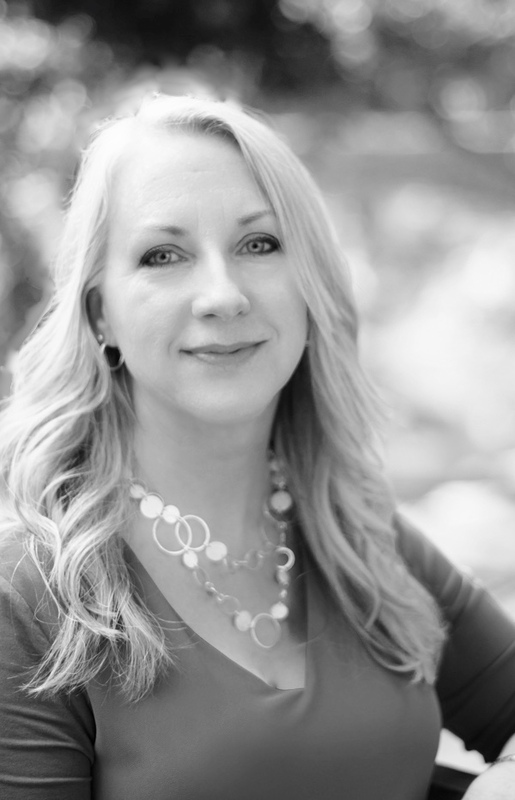 For a historical romance writer—it doesn’t get much better than discovering the past of Saint Augustine. I hope you enjoyed a reading about a few of the attractions to explore in the old city of Saint Augustine Florida. Thanks for stopping by HHH and have a wonderful month—until we meet again. Thanks for the post! Sounds like a lot to see! St. Augustine is one of my favorite places. I've visited most of the sites you mentioned and more while doing research for my current work-in-progress which is set there in 1875. Interesting that many of those historic places weren't there yet in 1875, so I dare not mention them. Thanks for your timely post. Thank you, Marilyn! I'm glad you enjoyed the post! How interesting that you're writing a story set in Saint Augustine. Do you have a release date and name for your work in progress?